Very sentimental to me. Had a best friend who loved this album in Grade 9. Good times. With George Clinton on the wheel, they embrace funk as an experience but they still are miles from their hearts. 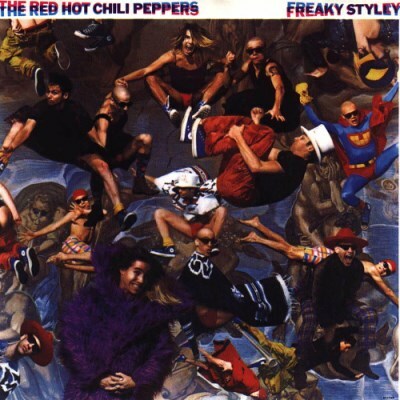 Purchasing Freaky Styley from Amazon helps support Album of the Year. Or consider a donation?